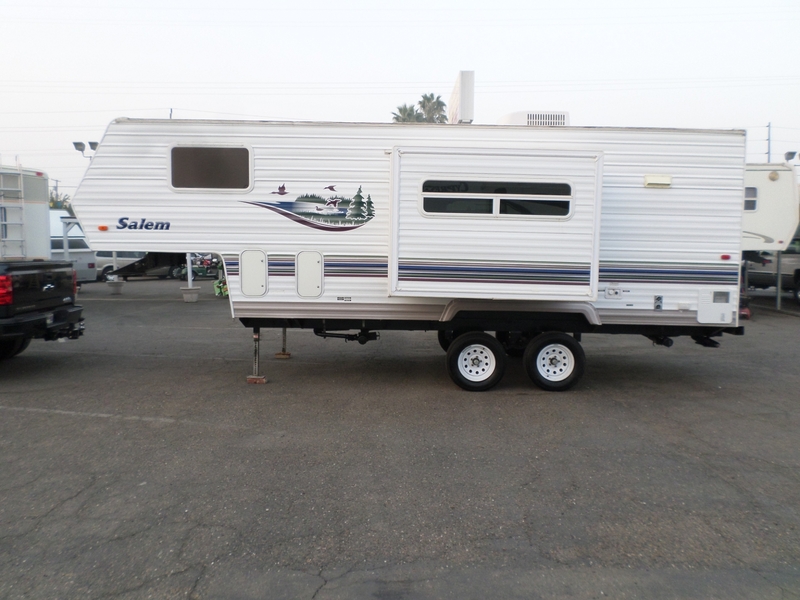 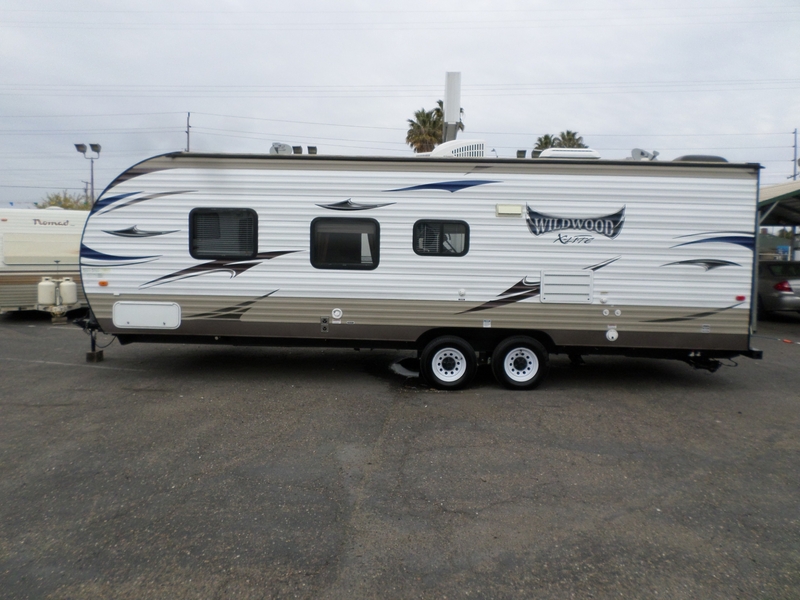 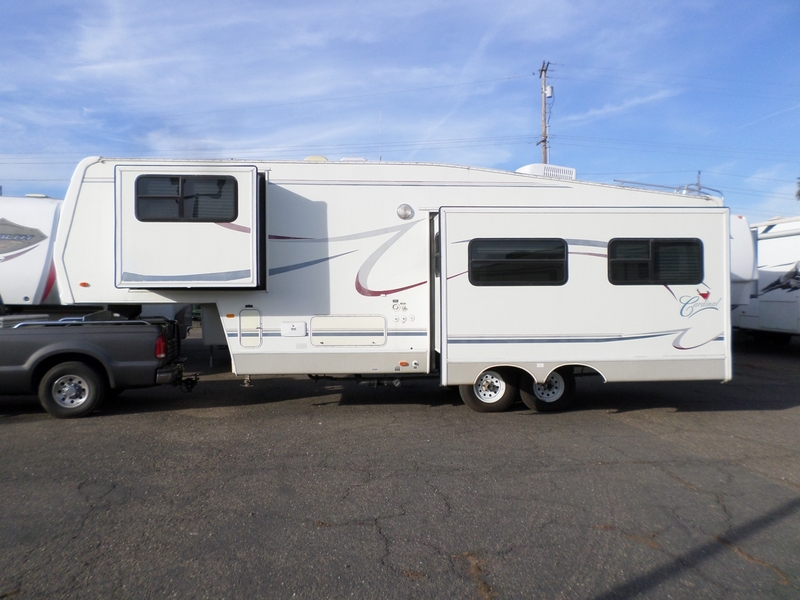 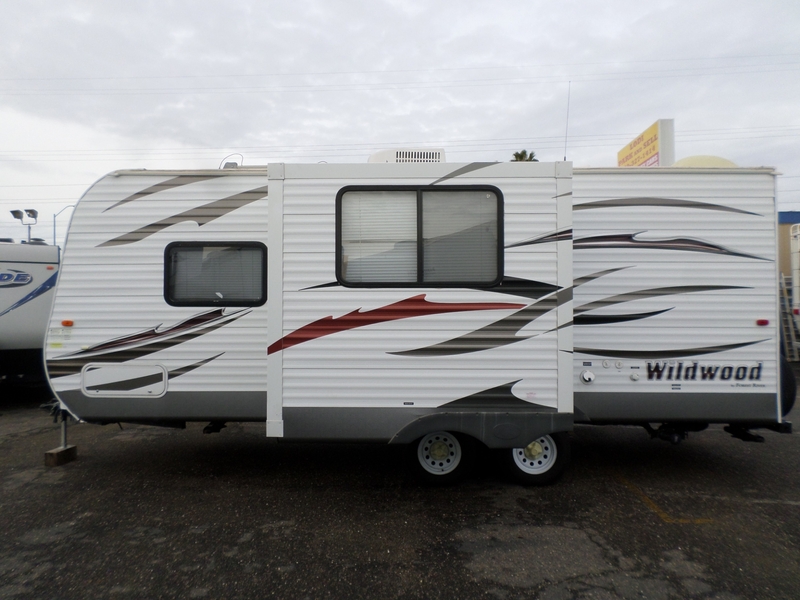 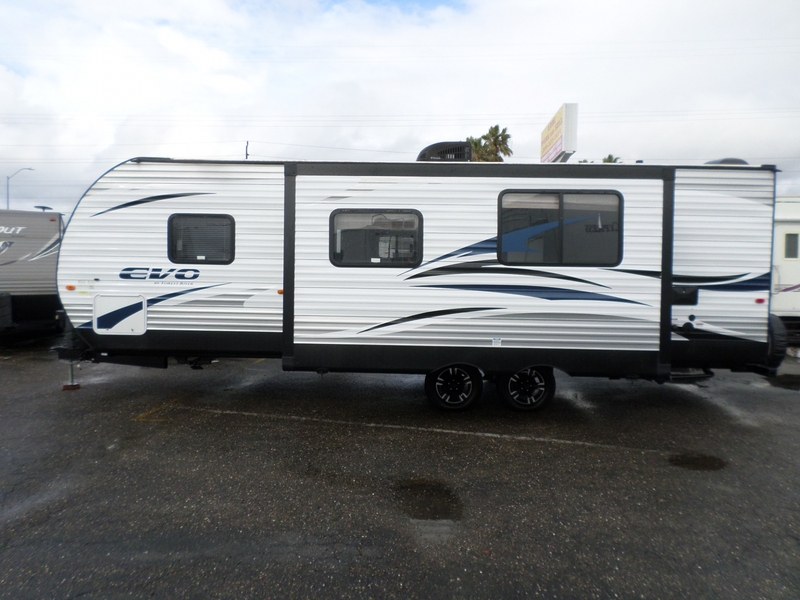 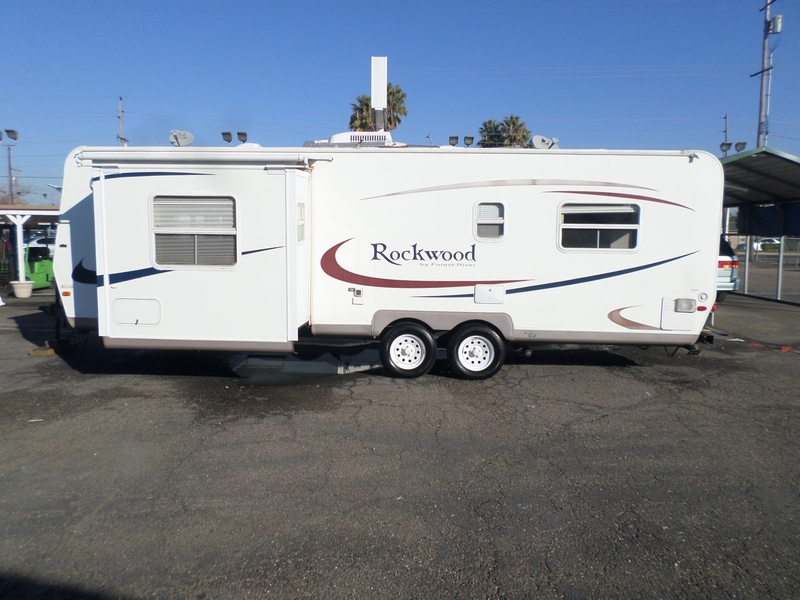 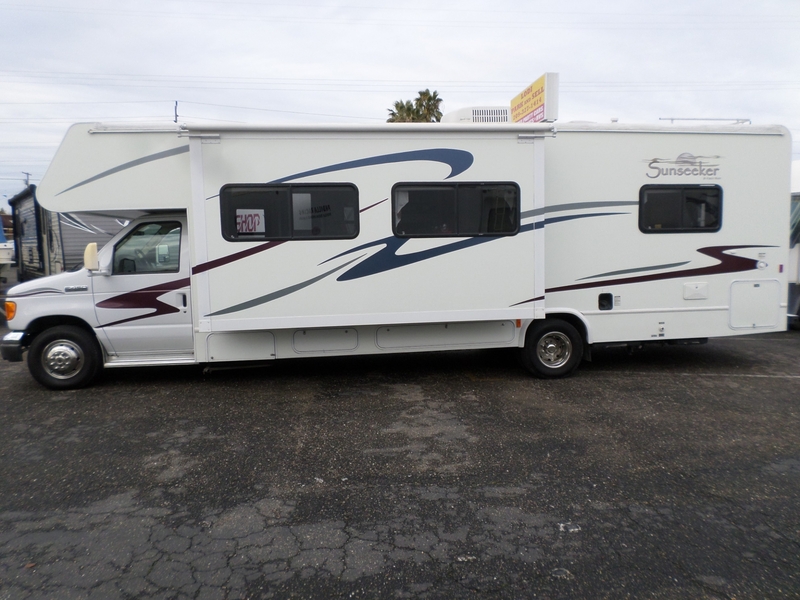 2013 Forest River Wildwood Travel Trailer Camper 21' . 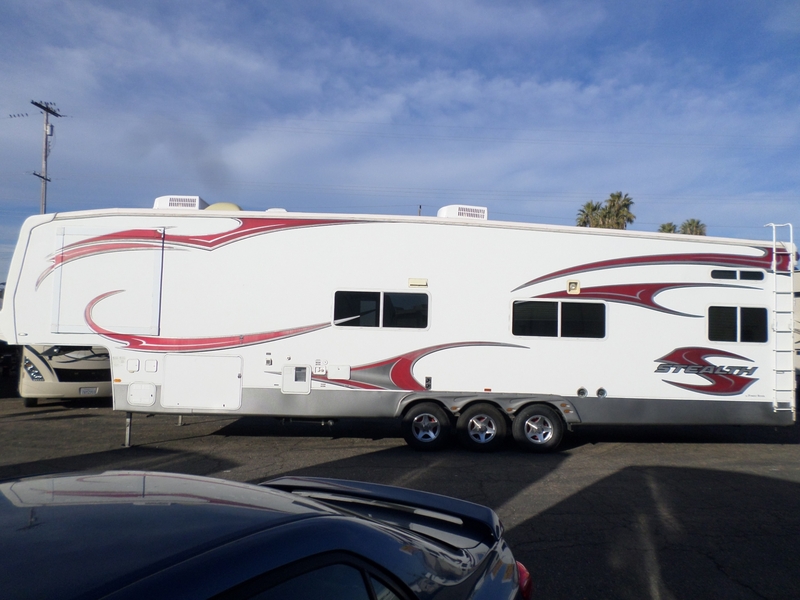 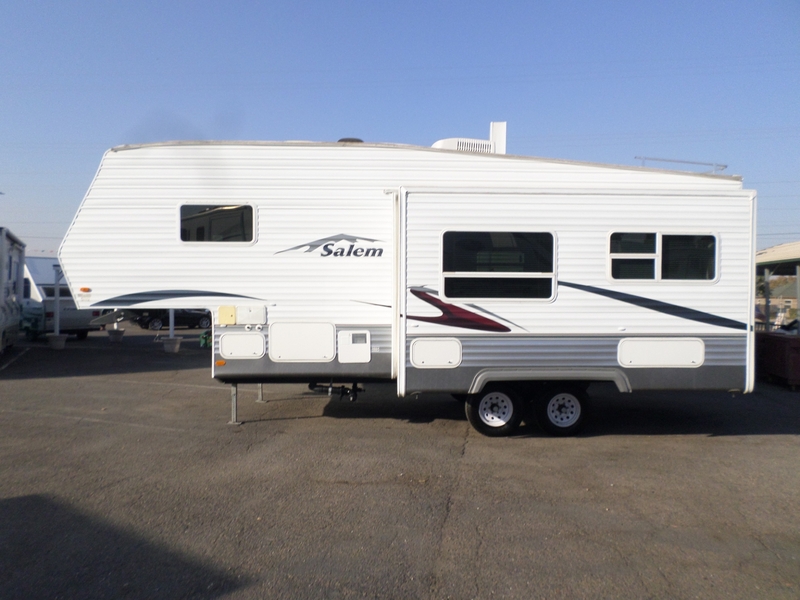 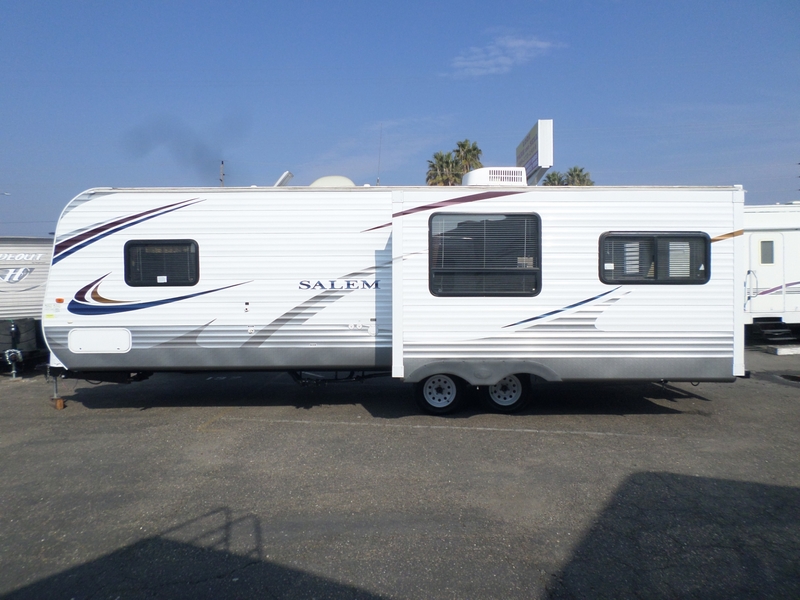 . .
Self contained, electric tounge jack and awning, sleeps 4, clean title, 2019 registration, non-smoker, no pets, front queen, rear master with glass shower, A/C and heater, everything works.